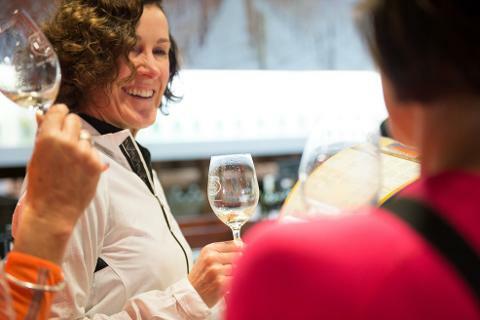 This special High Country Harvest Pedal to Taste tour is perfect if you’re staying in Beechworth or anywhere nearby, and you would like to explore the region but don’t know where to start. 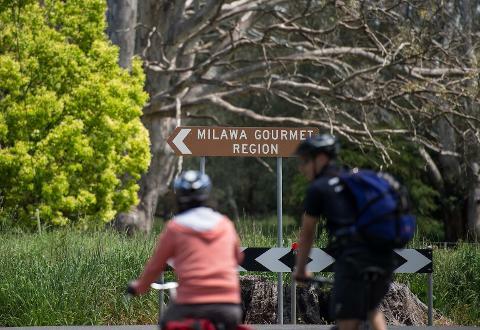 The cycling tour starts and ends in Beechworth, includes a lunch at the Milawa Cheese Factory, is fully guided and supported with special tastings and informative stops along the way. 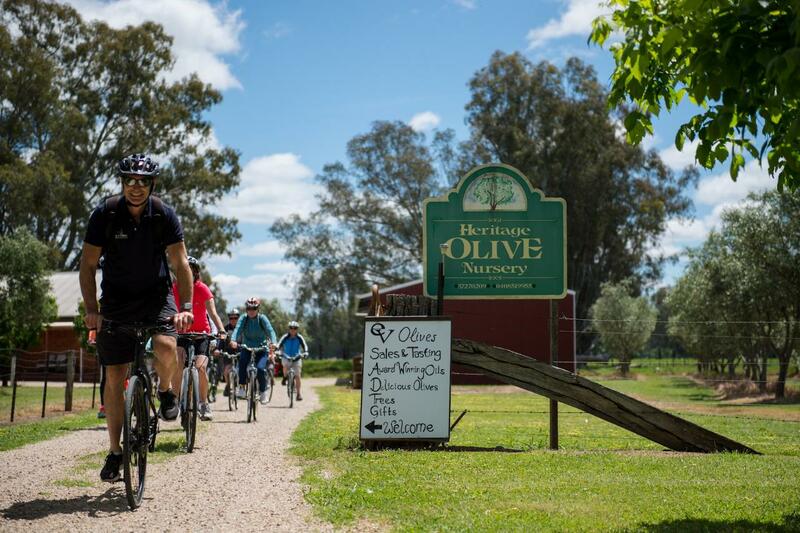 The riding on the Tour de Pedal to Taste is easy, with mainly safe off road paths using the Murray to Mountains Rail Trail, and includes plenty of delightful gourmet stops, coverig a total of around 35kms over the day. Bikes are included in your tour price being a Trek FX 24 gear, or perhaps relax and take an electric assist bike (these are brilliant if in any doubt about your cycling ability) for an additional $25 (limited to 5). 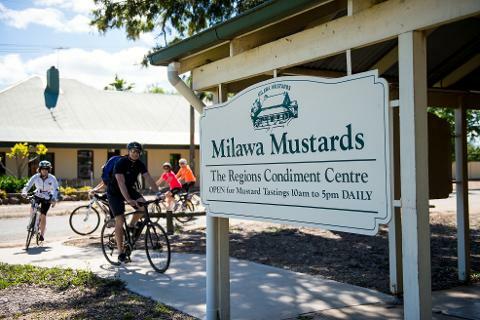 Best of all, we will collect you at the end of the ride so you can seriously indulge in the many food and wine highlights of the Milawa region including a private wine blending tutorial at Brown Brothers winery which includes a bottle of your own blended wine. The return transport will also collect any purchases you have made along the way, so you don’t have to carry all that gourmet food and wine whilst cycling. 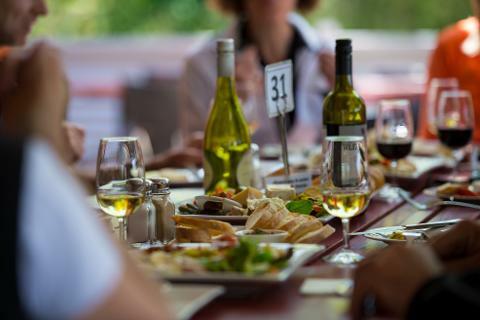 Experience for yourself why the Pedal & Taste Tour in North East Victoria as part of the High Country Harvest has become so popular. Places are strictly limited to 20 riders for each date, so be quick.